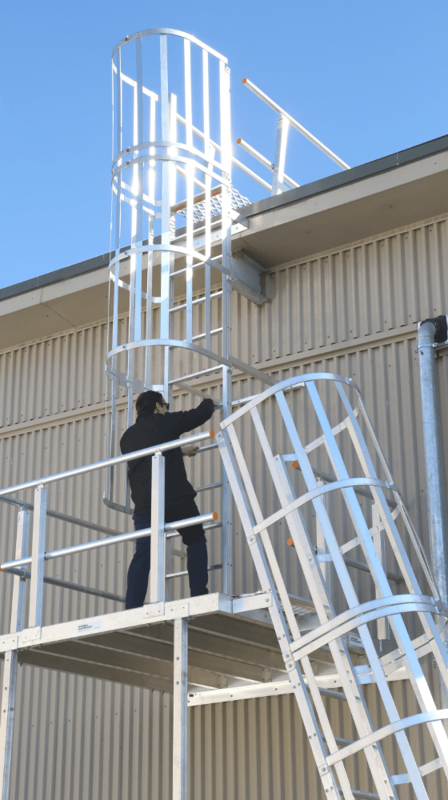 Ladders go beyond the simple rung ladder at Workplace Access & Safety with ladders of all types of internal and external fixed accessed ladders, including rung, step and attic ladders. 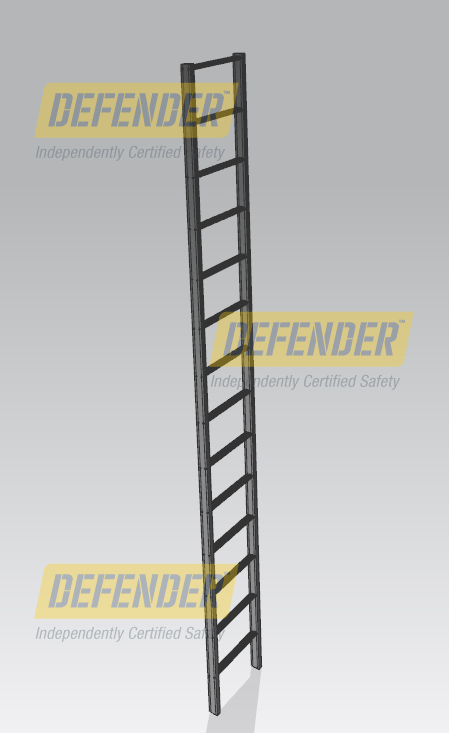 Defender™ ladders are safe and easy to use. 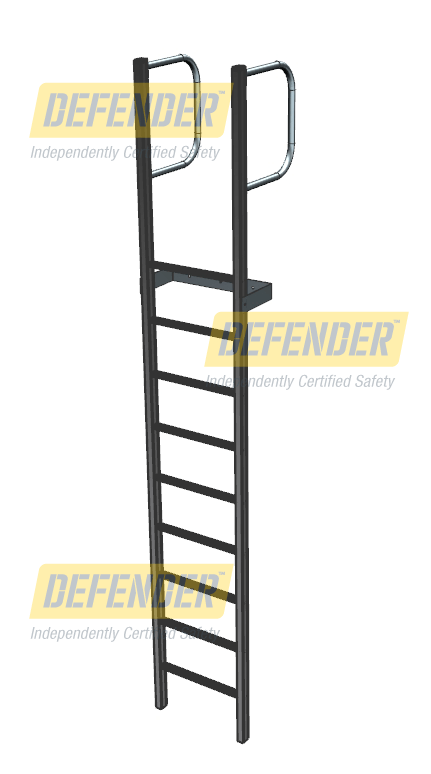 Defender™ ladders are custom built to suit your workplace and among the common accessories are retractable safety rails and spring-loaded castors for easy relocation. 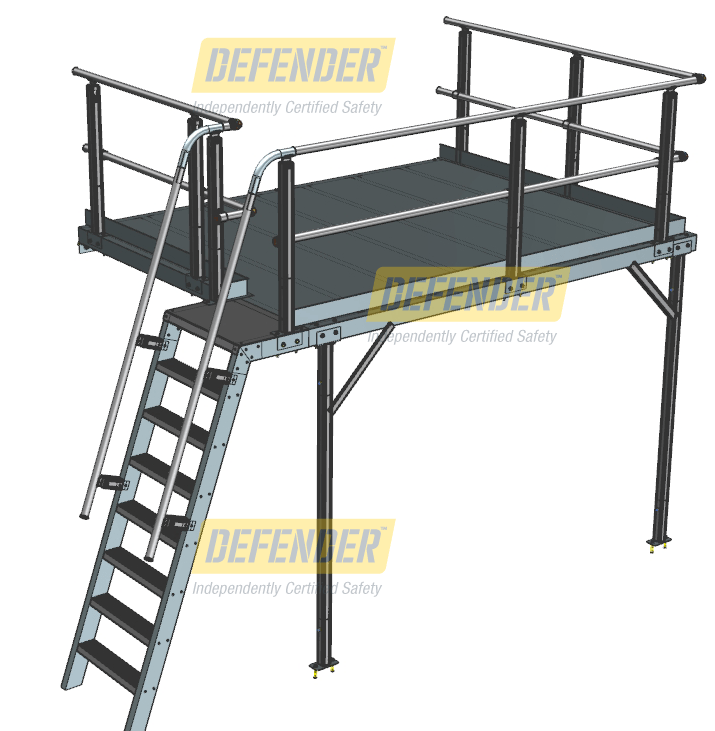 To find out more about fixed access ladders, and OHS compliance, speak with a Workplace Access & Safety height specialist. 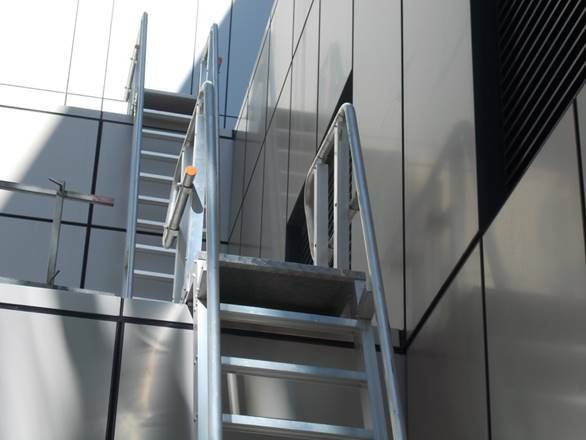 To make ladders safe and comfortable to use, Workplace Access & Safety matches them with ladder stabilising brackets, guardrails, handgrabs, lockable gates and access hatches to suit your building and operations. 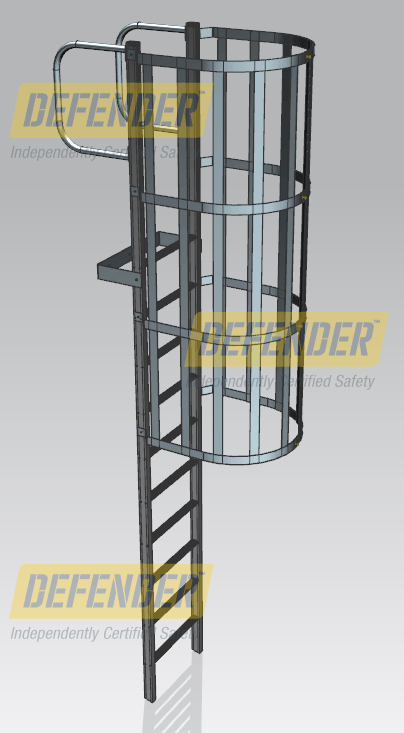 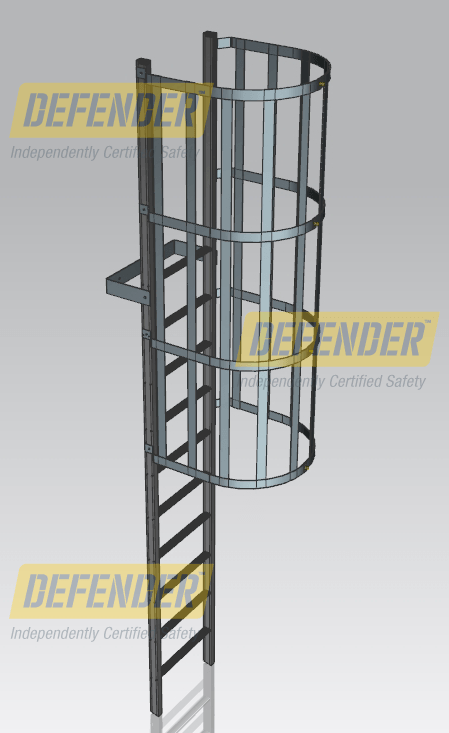 Defender™ ladders are independently certified by SAI Global to comply with AS 1657, manufactured and tested in a NATA (National Association of Testing Authorities) accredited facility. 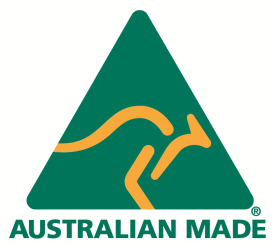 They are designed and independently certified to fully meet the requirements of Australia’s National Construction Code, ensuring you’re on the right side of compliance. 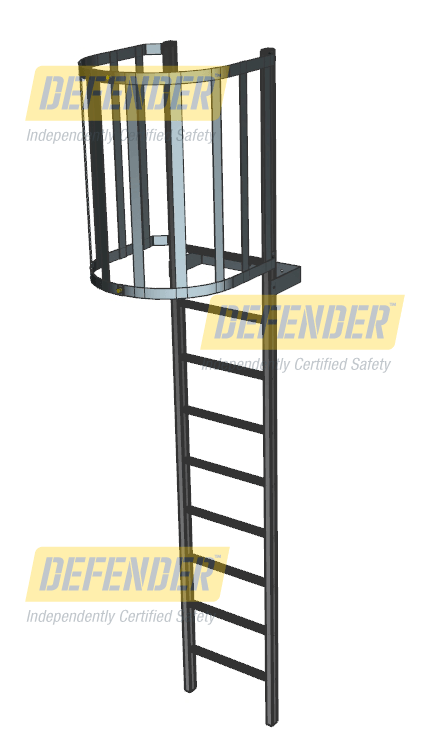 Already have ladders on your site? 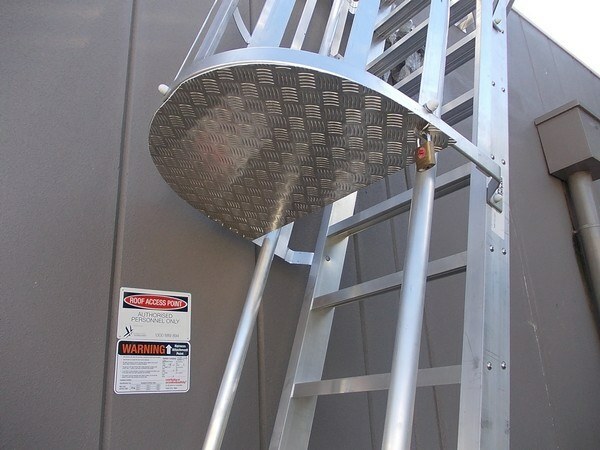 Book a ladder inspection with Workplace Access & Safety today to ensure your workers and site contractors ladders are safe. 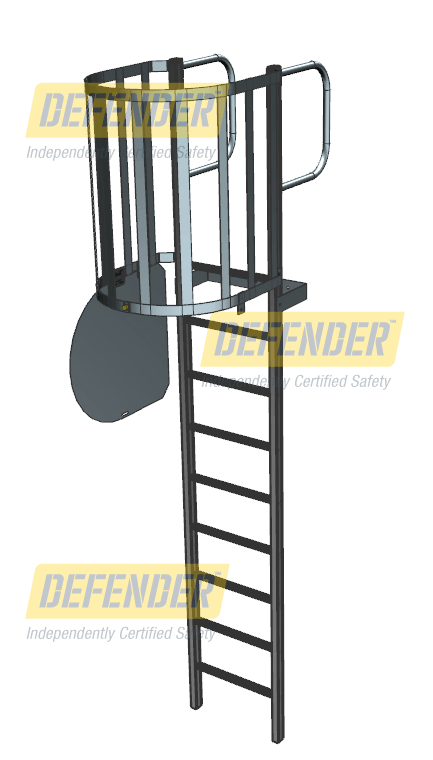 Our height safety experts will perform a 36-point check which will identify risks and produce a plain English report setting out and prioritising what needs to be done to make your ladders safe and compliant.